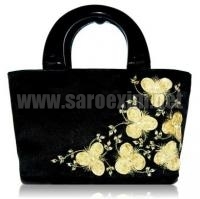 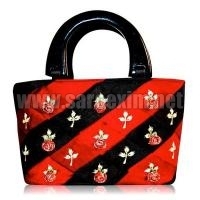 Saro Exim is a prominent Manufacturer, Exporter and Supplier of Wooden Handle Handbags. 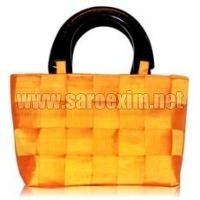 Our range of Wooden Handle Handbags features handle made up of wood. 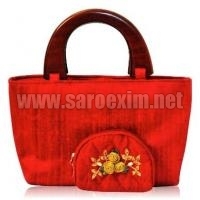 These Wooden Handle Handbags have beautiful patterns embroidered on them which adds to their aesthetic appeal. 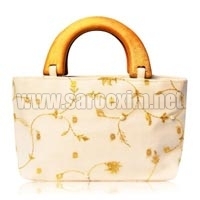 We offer Wooden Handle Handbags at highly competitive prices in suitable packaging to ensure complete client satisfaction.